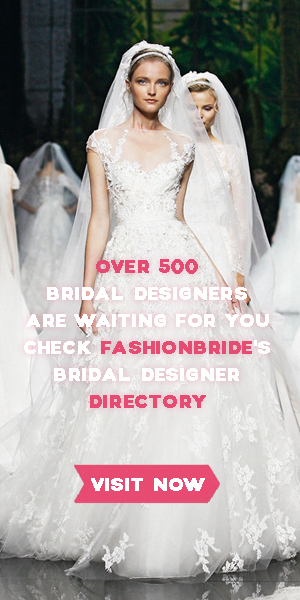 Dovita Bridal is a new leader in bridal fashion. With a superb fit and couture finishing, our attention to detail sets our gowns apart from many other designers. The signature of Dovita Bridal gown is definitely in the luxurious fabrics and exquisite beading. The gown range offers you a diverse selection of styles from glamorous draped Angel Satin to alluring Laces and Satin Chiffon. This entry was posted on March 31, 2019, 10:05 and is filed under 2019 Spring Collection. You can follow any responses to this entry through RSS 2.0. You can leave a response, or trackback from your own site.